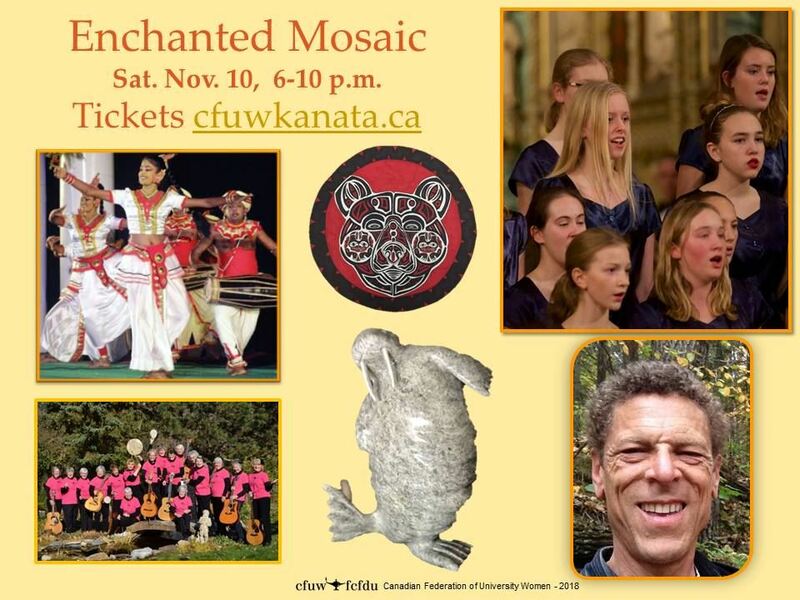 Kanata's creative talent will be on display once more as we celebrate our 6th Enchanted Mosaic – an inspiring art display and lively variety concert. 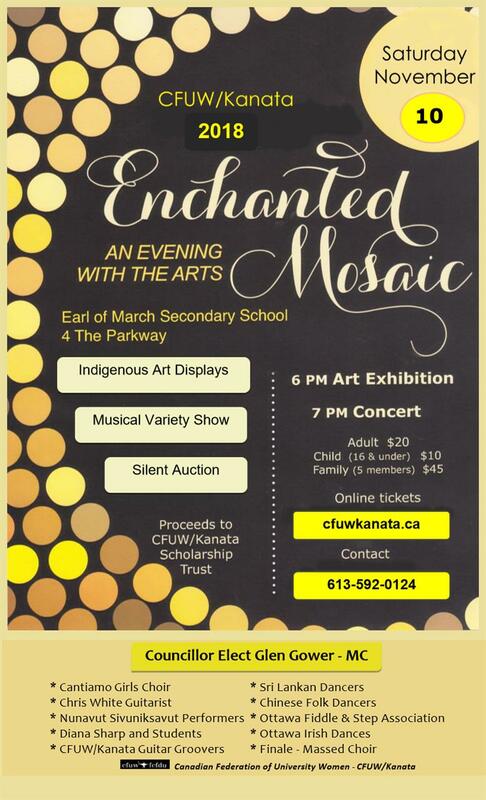 The event showcases outstanding local talent and creativity, and also features a silent auction. 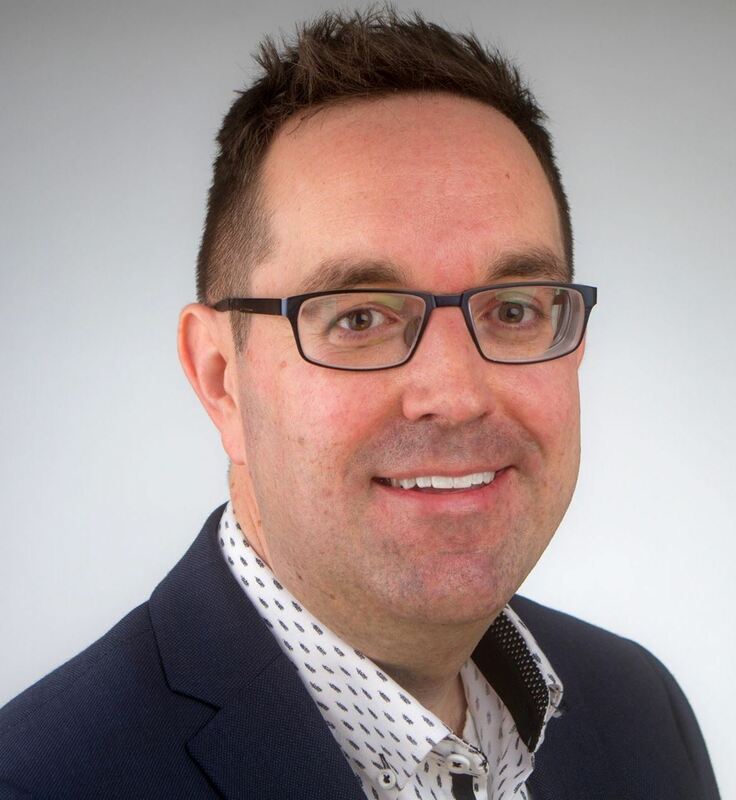 We are delighted that Stittsville Councillor-Elect Glen Gower has agreed to be our MC for the evening.